The Wilson Juice 100 is Victoria Azarenka’s weapon of choice and offers the Amplifeel™ 360 technology to deliver an enhanced feel, more power and reduced weight. 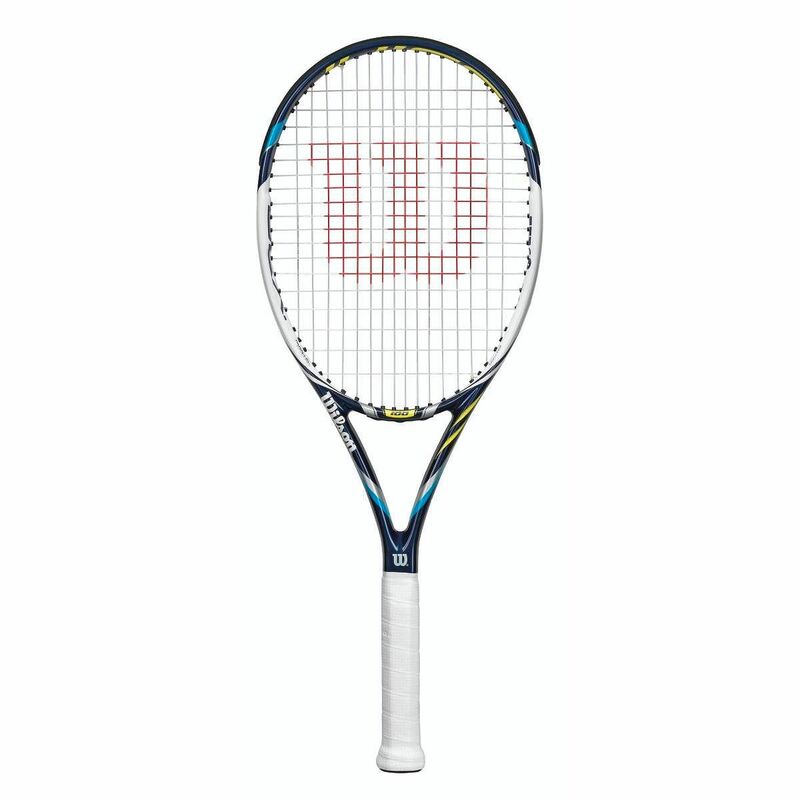 It has an open (16x18) string pattern for more spin and features the Parallel Drilling for an increased sweet spot and a more forgiving string bed. The Juice has a head size of 100in2 (645cm2) and is perfect for the players looking for a powerful racket. Started playing tennis in club at ripe old age of 55 with a 105sqins Babolat racquet, then moved down to a 102sqin Head graphene instinct racquet and have now bought a 100sqin Wilson Juice. 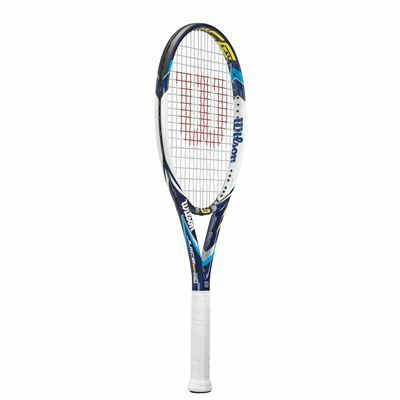 Not quite a game changer but feels very comfortable and seems to encourage me to hit harder topspin balls, my backhand feels much better with this racquet. One other pleasing thing to note is that it doesn't seem to need any sort of damper, there is no pinging or high frequency vibration on contact with the ball, mostly (when I get it right) just a crisp thud. Would recommend to any average club player looking to up their game by increasing control whilst not losing power. 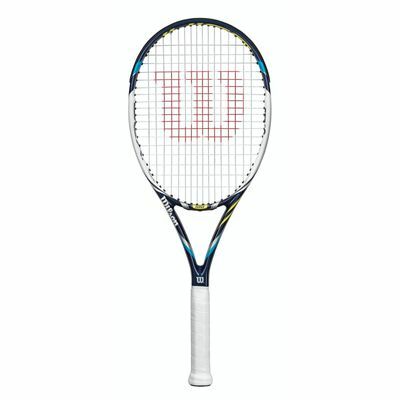 for submitting product review about Wilson Juice 100 Tennis Racket.